Similar to many civil airports throughout the world, various species of birds and mammals use military airfields because they possess diverse natural and man-made habitats that provide food, water, shelter and open spaces (i.e. wildlife habitat). Although the majority of wildlife will not contribute to aviation hazards, some species of birds and mammals exacerbate or directly pose significant threats to air traffic safety. 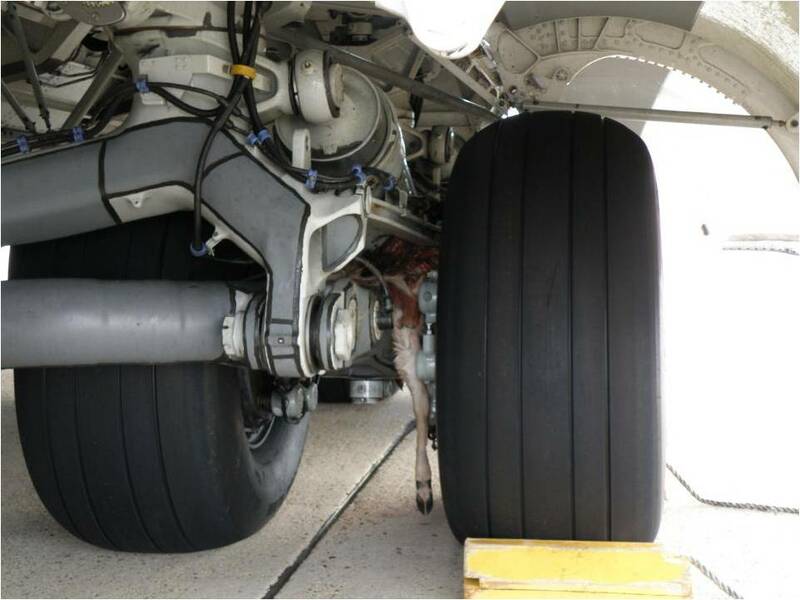 Bird and other wildlife strikes to aircraft annually cause well over $600 million in damage to U.S. civil and military aviation. Furthermore, these strikes put the lives of aircraft crew members and their passengers at risk: over 219 people have been killed worldwide as a result of wildlife strikes since 1988. 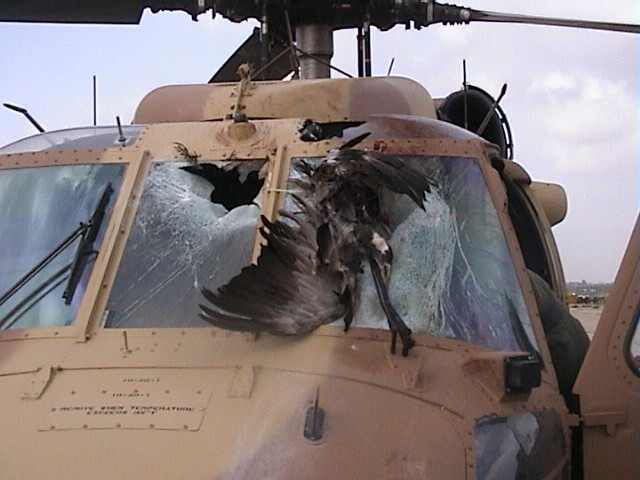 These safety hazards posed by wildlife and the programs developed to respond to these threats are referred to as the Bird Aircraft Strike Hazard (BASH) program. The Fort Bragg Wildlife Branch BASH program consists of conducting a comprehensive Wildlife Hazard Assessment (WHA) for each Army airfield and utilizing the information gathered from the WHA to cooperatively formulate an effective and efficient Wildlife Hazard Management Plan (WHMP) with assistance from DPTM, Airfield Management, Base Operations, and Air Force Safety Office. The Wildlife Branch also provides technical assistance and/or direct control operations to mitigate wildlife hazards at Army airfields. Wildlife Hazard Assessment (WHA) is a year-long study that contains analysis of the event(s) that prompted the study, identification of the wildlife species observed on and surrounding the airfield and their numbers, movements, daily and seasonal occurrences, identification and location of features on and near the airfield that attract wildlife, a description of wildlife hazards to aviation operations and recommend actions for reducing the identified hazards. Wildlife Hazard Management Plan (WHMP) provides measures to alleviate or eliminate wildlife hazards to aviation. The plan includes a list of individuals having authority and responsibility for implementing each aspect of the plan, a list prioritizing actions identified in the WHA and dates for their initiation and completion. These actions include; wildlife population management, habitat modification, land use changes, requirements for applicable local, State and/or Federal permits, resources, procedures, and personnel to carry out the plan, wildlife control measures, training requirements, and procedures to annually review and amend the WHMP as needed, or if a significant event occurs. 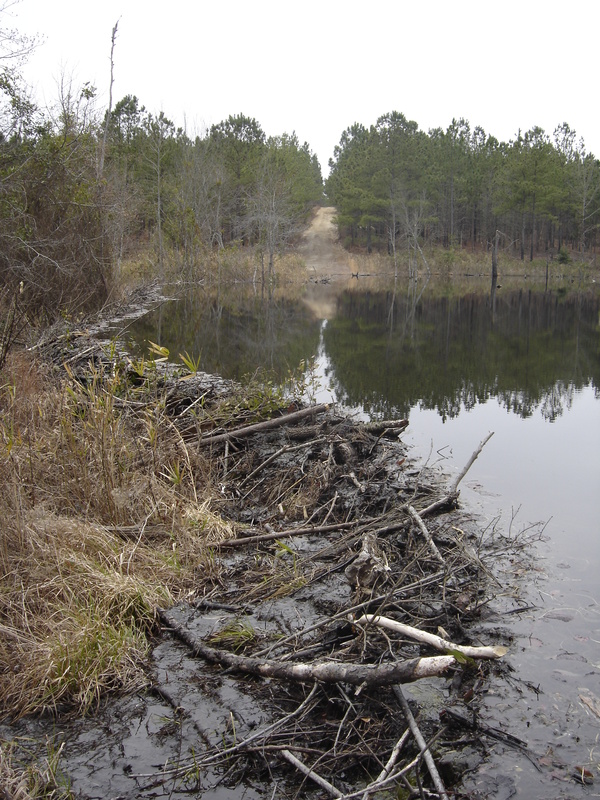 Wildlife damage management is a field within the general science of wildlife management. The wildlife resource provides many benefits and positive values for society including, but not limited to; scientific, ecological, recreational, and monetary. Wildlife also causes many problems for people, and these can be considered negative values of wildlife. Anything wildlife does that causes human injuries or illnesses, economic losses, physical damage, or a reduction in the quality of life or well-being is wildlife damage. Fort Bragg Wildlife Branch responds to, and resolves, a variety of human-wildlife conflicts including: human health and safety issues, aviation wildlife hazards, threats to natural resources and/or threatened or endangered species, and property damage. Our office strives to reduce human-wildlife conflicts, so that humans and wildlife can coexist without either having an adverse impact on the other. For more information on BASH and/or wildlife damage management issues, please email us.